When it comes to the subjects or majors, the STEM fields are always the preferred ones. However, business & management studies and liberal arts are also not too far behind. One field that clearly stands out in terms of popularity among Indian students is MS in Computer Science in USA. 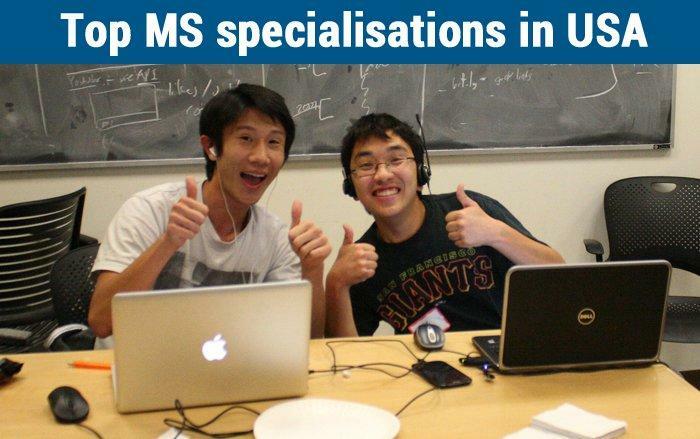 In this post, we will look into the top universities for MS in Computer Science, hottest computer science specializations to study in USA and MS application tips. 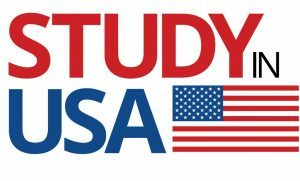 The USA has been the evergreen and most popular study abroad destination for Indian and international students. According to the data from the United Nations Educational, Scientific and Cultural Organization, 64% Indian students (who go abroad for higher studies) go to the US for graduate studies (MS and Ph.D.); whereas, only 12% go to the US for undergraduate studies. 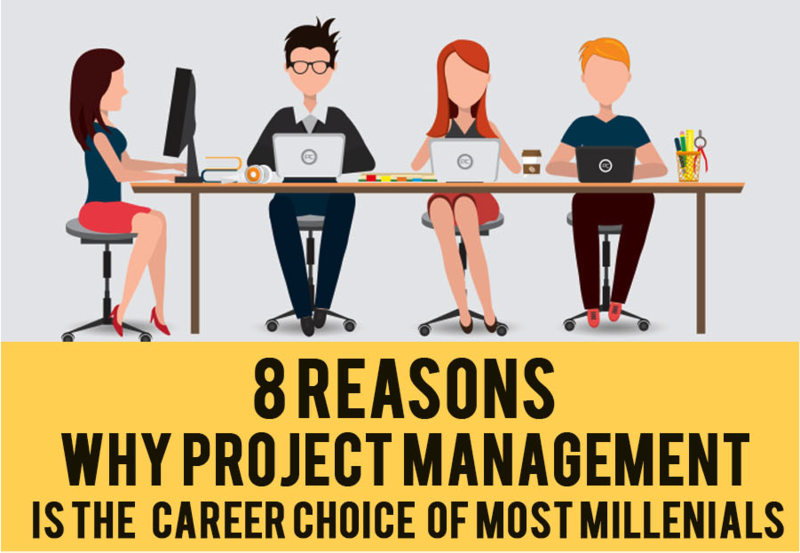 The reasons are very straightforward – the presence of world-class and top-ranked universities, flexible study system, exciting specializations, research, and innovation-oriented curriculum, and funding options. While applying for MS in Computer Science in USA, you need to consider a variety of factors for making a well-informed decision. There are more than 4, 000 colleges and universities in the US. 30 to 40 US universities feature among the top 100 world universities (QS, Times Higher Education, and ARWU rankings). So, how would you select the universities where you can have a solid education, and also manage to get admission? Well, you can obviously apply to 20 or 40 universities. But, that’s not wise at all. It would be a waste of your time, and money as well (each application will cost you USD $80 – $125). Besides, applying to too many universities will also piss off your referees – and hence, not a great idea at all. Secondly, which computer science specialization to go for? Computer science is a very broad field, and ever-evolving. Selecting and getting admitted, in the right university and specialization, will determine your success in the future. There is no room for impulsive decision or applying to universities merely on the basis of rankings. The first step would be to in-depth research for your field of interest. You need to look at the job trends. What are the companies looking for in graduates? Which are the “hottest” fields that companies are recruiting for more than the other fields? Let’s start with the hottest specializations. Artificial intelligence (AI) is a complex and interdisciplinary field of computer science that incorporates the principles of human intelligence and reasoning into computing systems. You will be dealing with logic, probability, and programming language(s). AI makes rational decisions based on the input from the external sources. The objective of AI is to create computer systems (and software) with the ability of planning, automated reasoning & deduction. The systems should also adapt to different situations, acquire human-like senses, and respond to the environment. While specializing in AI, you will cover knowledge representation, logical reasoning, machine learning, robotics, natural-language processing (NLP), probabilistic modeling & inference, and cognition science. AI has got various applications across different industries and domains ranging from insurance, banking and the stock exchange to IT, e-commerce and healthcare. Machine Learning (ML) is another hot field that applies the principles of computer science and statistics to create statistical models. These models are then used for future predictions and identifying & discovering patterns in the data. 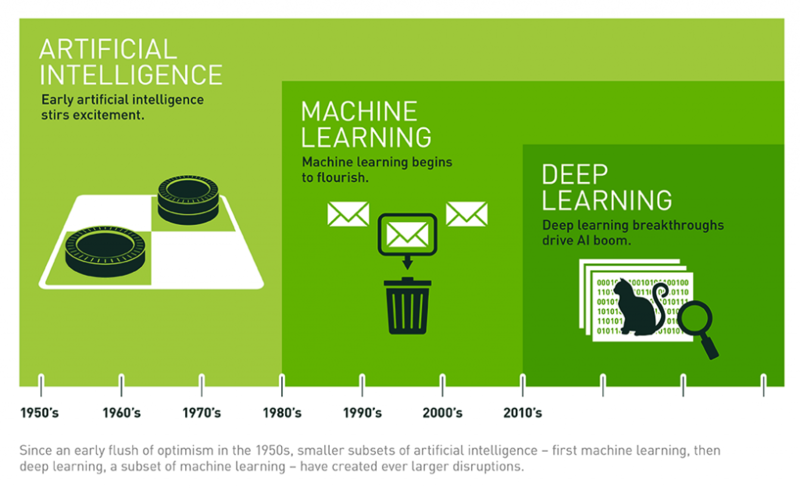 Machine learning is itself a type of artificial intelligence that allows software applications to become more accurate in predicting outcomes without being explicitly programmed. 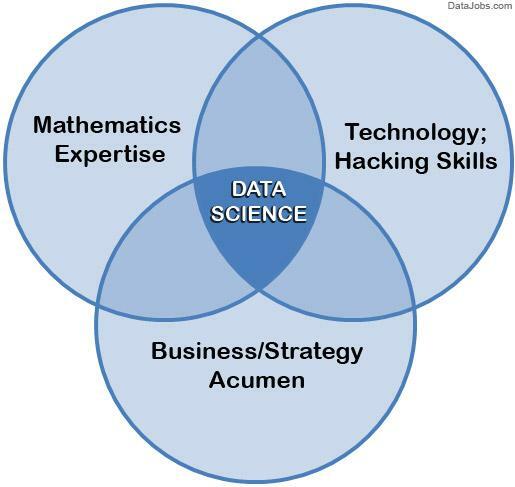 Data Science is another interdisciplinary field about scientific methods, processes, and systems to extract knowledge or insights from data in various forms, structured or unstructured, similar to data mining. Data analytics is the process of analyzing those data. Big data coupled with data analytics can help businesses to optimize operational efficiency, calculate entire risk portfolios, investigate the underlying causes of failures, and understanding consumer behavior in minutes. Know more about MS Data Science and MS Analytics in USA. Robotics is another interdisciplinary and exciting branch of computer science that applies artificial intelligence and engineering concepts to create and program mechanical devices (robots), which can perform a variety of tedious and hazardous tasks by replacing humans. The field of robotics deals with the research, design, manufacturing, operations, software development, information processing and application of robots in various industrial and commercial processes. The ultimate objective of robotics is to build machines that can substitute humans. Need personalized guidance? 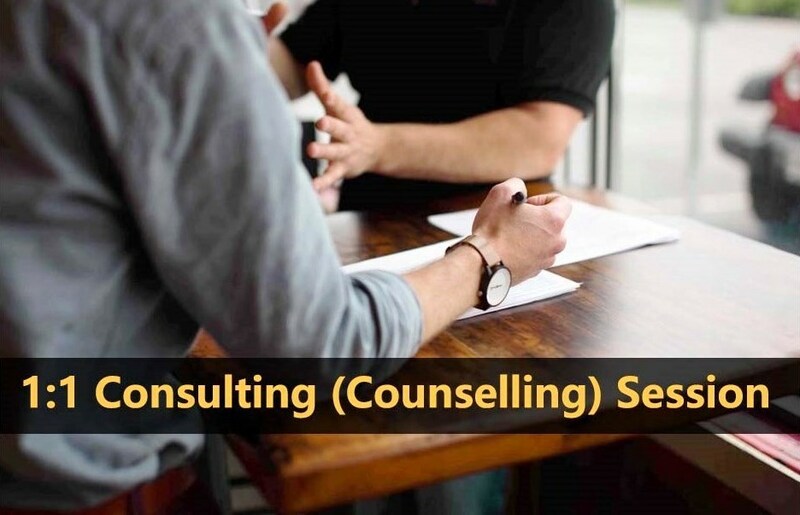 Opt for 1:1 Counselling Session! The applications of robotics can be found in nuclear science, ocean-exploration, space-exploration, mining, medicine (low-invasive surgeries, high-throughput research & diagnostics), agriculture, manufacturing industry, military warfare, hazardous situations like defusing bombs, finding survivors in unstable ruins or shipwrecks etc., and even in the household. Software engineering involves the study of the design and assembly of software systems. The field applies the basics of computer science, computer technology, management, and engineering economics. Software engineering is one of the most traditional and yet ever-evolving fields of computer science that revolves around writing codes and programming. Human-computer interaction (HCI) is a highly specialized domain of computer science and user interface design (UI) and experience (UX). The field involves advanced computing, information visualizing and user-centric & device-compatible design thinking and methods. The objective of HCI is to understand consumer (user) needs, rendering and visualizing information, and optimizing interface design and user interaction. This interdisciplinary field integrates the computer applications of data processing and problem-solving, with the aim of improving organizational efficiency through the development of systems for data storage, data retrieval, data processing, and analysis for the design of decision-support systems. This field spans across telecommunications, computer science, linguistics, philosophy, mathematics, psychology, and sociology. 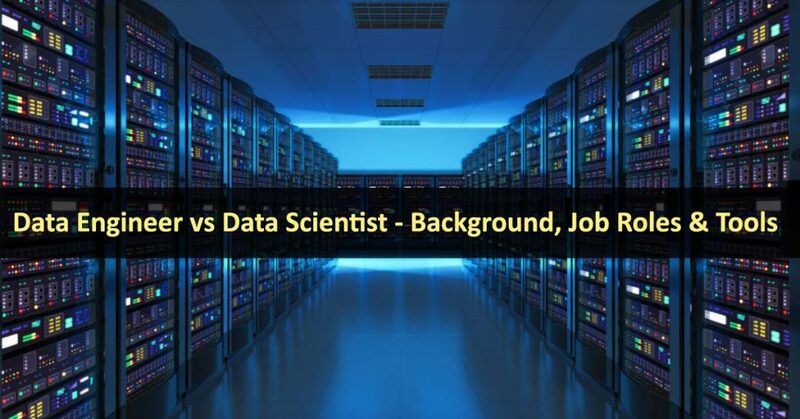 The specialization covers developing applications for database & information systems, system design, architecture, and database management by applying algorithms and advanced techniques like data mining and machine learning to perform analytics over huge data sets. 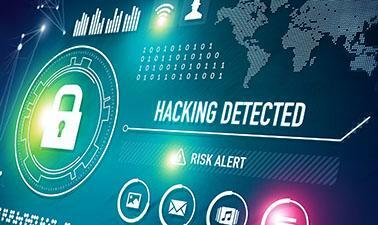 Cyber-security is simply the technique of protecting the computer, networks programs and data from damage and unauthorized access. It’s a great field for the folks who want to get into ethical hacking and/or networking systems. Cloud computing is the practice of delivering computing services such as servers, storage, databases, networking, software, analytics, and other services over the internet (through remote servers – cloud). Cloud computing makes it possible to use online services like sending emails, edit documents, watching videos, sharing files, hosting websites and blogs, delivering software, analyzing data etc. Cloud computing has become a multi-billion dollar industry and covers both infrastructure (IaaS – Infrastructure as a Service) and development (SaaS – Software as a Service). 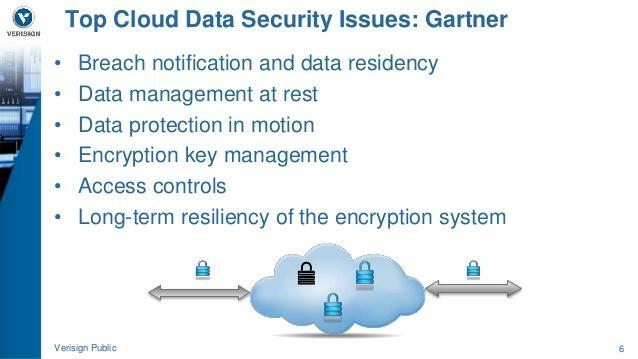 Cloud computing specializations typically include cloud architecture, cloud security, cloud infrastructure management, cloud application development & services, data storage & management, data visualization, programming for data analytics, and research & business strategies in computing. Theoretical computer science deals with reactive systems, programming language theory, and algorithms. This field is somewhat similar to software engineering but slightly more abstract. 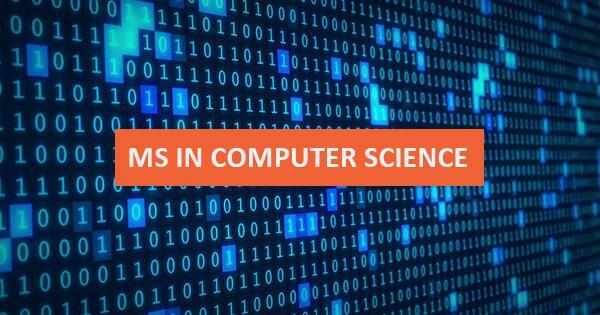 It’s a great specialization for the students who are interested in the mathematical aspects of computer science and the computational aspects of mathematics. The field informs about the limits of computing, the practicality of algorithms and other areas. Although I have listed the most trending and hottest computer science specializations, it would be silly to go blindly after them just because of their hotness. Your career will span about 40 years or so. Technology changes rapidly; the hot trends might not remain hot after 5 years from now. Hence, it is only wise to pick up a specialization that interests you genuinely and try to excel in it. Not only it will help you to secure admission at the right university, but it will also ensure that you end up in a field that you are really good at, and this will help you in the long-term career. All the above universities feature within the top 100 universities in the world for computer science as per US News, QS, Times and ARWU rankings. Okay, now we know the hottest computer science specializations and top universities for MS in computer science in the US. So, how should we go ahead with applying to the right universities for your profile and the right computer science specialization? Below are some of the top ranking universities for specific specializations. There is no point of applying to MIT and other top 5 universities with 3.0 GPA and 310 – 320 in GRE. The following college list could be a reasonable one for you. Two reputed universities where you can have solid chances: Georgia Tech and Ohio State or Wisconsin. Finding the right-fit college is a critical part of the admission process. The application (and admission) process could be complex and overwhelming at times; hence, don’t be shy about reaching out to the experts and seeking professional services for admission consulting. Sometimes, it’s a bit of luck as well. Different schools are looking for students with different profiles and interests. There are instances where a student got accepted by Carnegie Mellon but was rejected by (comparatively) lower ranked schools like UC San Diego and Pennsylvania. The college admission process is similar to marriage – you don’t need everyone to accept you, you need the right one. 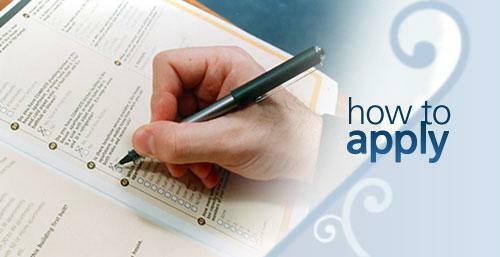 Need assistance with MS Applications & Admission in USA? Contact us! 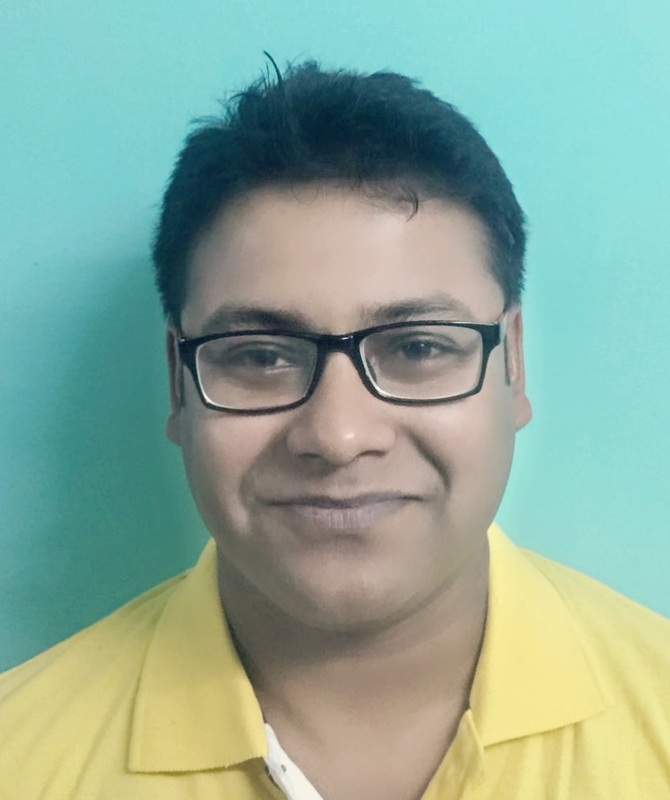 Ishank graduated from USICT, GGS Indraprastha University in June 2016 with Electronics and Communication major. He was interested in doing research work in neural networks in association with speech processing/computer vision.